Carphone Warehouse and Best Buy have slashed the price of the Google Nexus S handset by a whopping £120. 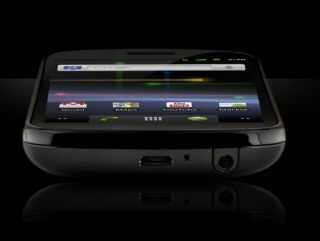 The Google Nexus S, built by Samsung, has generated huge interest – following on from the Google Nexus One. However, Carphone Warehouse and Best Buy - both of the UK retailers of the phone - have cut the price from £549.99 to £429.95 – for the SIM free version obviously. There has been no statement as to why the price cut has happened, but it makes the handset significantly more tenable for those who are keen to try out the latest version of Android. The original Nexus phone from Google has faced suggestions of poor sales – although the HTC phone did bring some neat technology. TechRadar's Google Nexus S review awarded the phone with 4 stars – calling it a 'cracking phone' but criticising the lack of a microSD slot and the media player.